Every day, thousands of kids miss school just because they don’t have access to clean clothes. 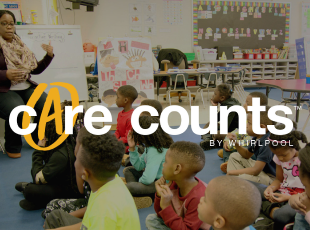 See how the Care Counts™ program is working to improve attendance rates through the simple act of laundry. A to Z Teacher Stuff is a teacher-created site designed to help teachers find online resources more quickly and easily. 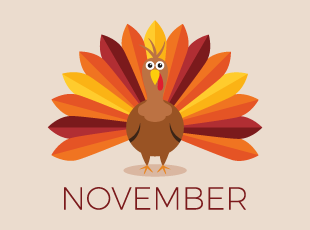 Check out these November Themes, Resources, and Lesson Plans. Are you looking for activities and projects that will instill real-world problem-solving skills and model the creative decisions of an actual industry? 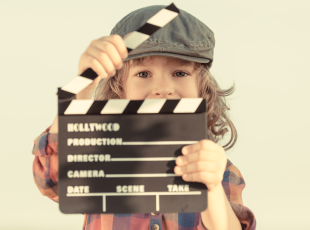 Consider creating a film project with your class. 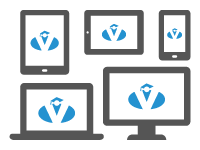 VESi has 29 courses that are compatible on all devices, making it easy for you to recertify anytime, anywhere. 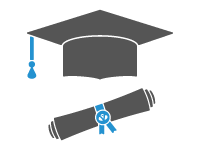 This course describes diverse theoretical approaches to handling learning disabilities in the classroom. Taught by Dr. Bob Pillay, it lays the foundation for sensitive, appropriate assessment and evaluation of students. In this course you will learn what is meant by family-centered services as it applies to diverse systems of care, gain an understanding of family diversity, and explore the major stress factors facing families today. 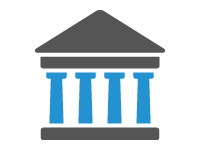 This course provides information on the history of exceptional students in relation to education, current law, and accepted methods for referral, assessment, and identification.